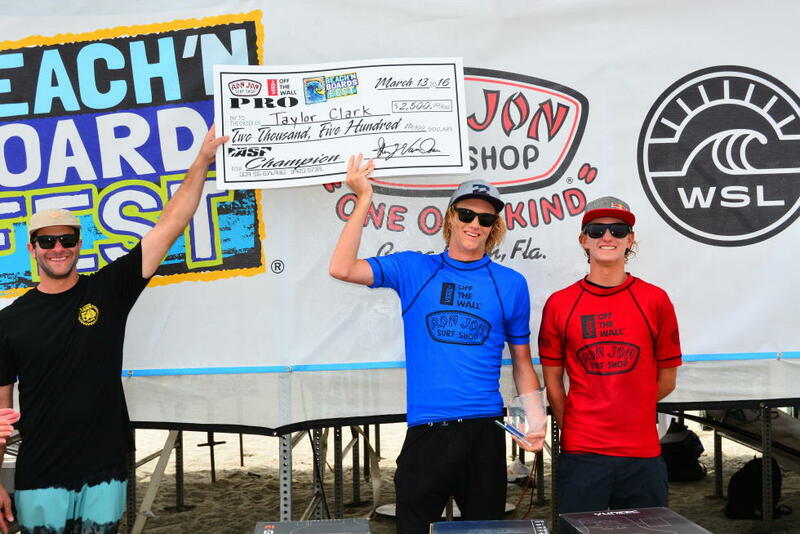 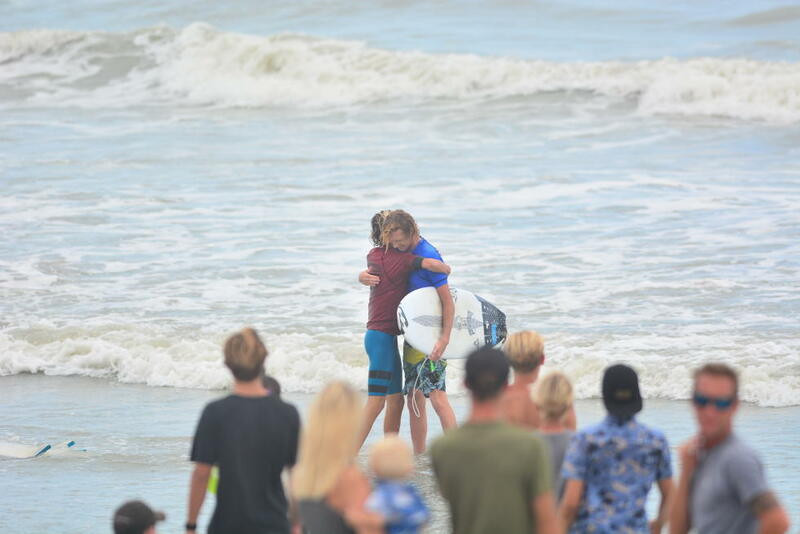 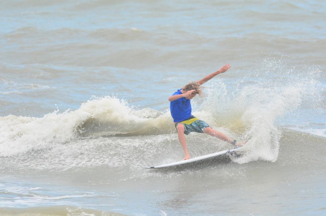 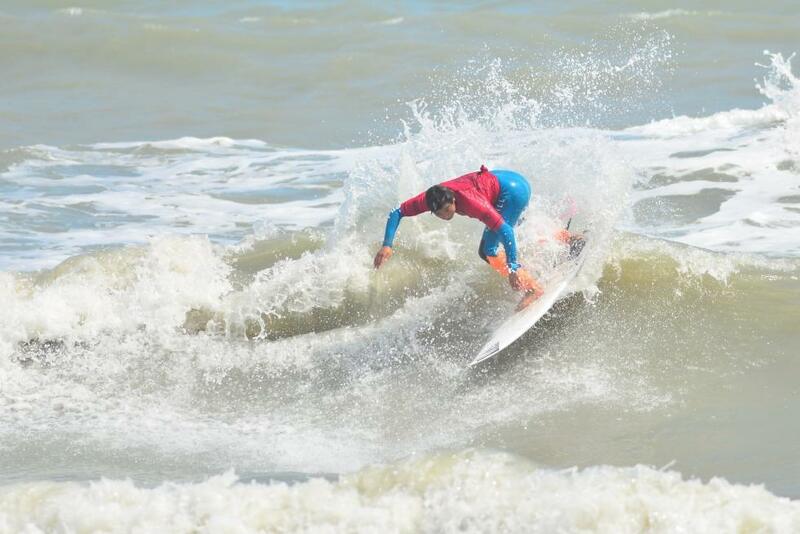 3/21/16: Congrats to Taylor Clark for winning the WSL QS 1,000 and Kei Kobayashi for winning the Pro Jr. 1,000 in Cocoa Beach. 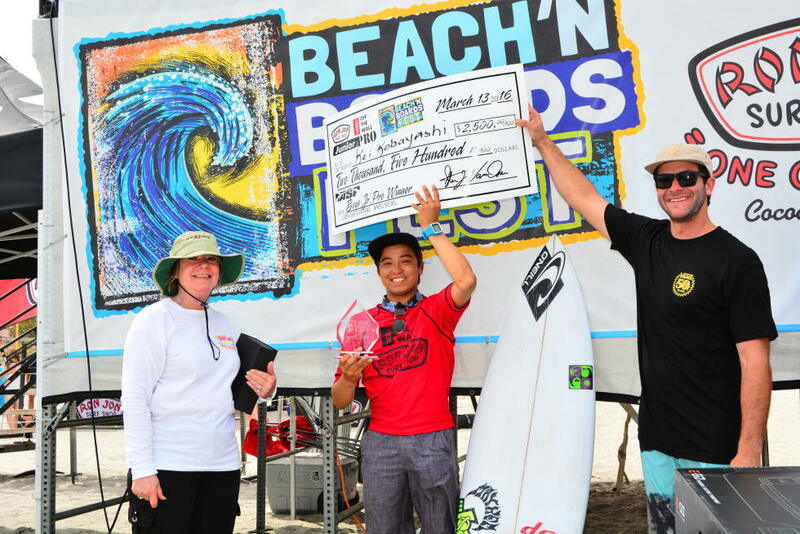 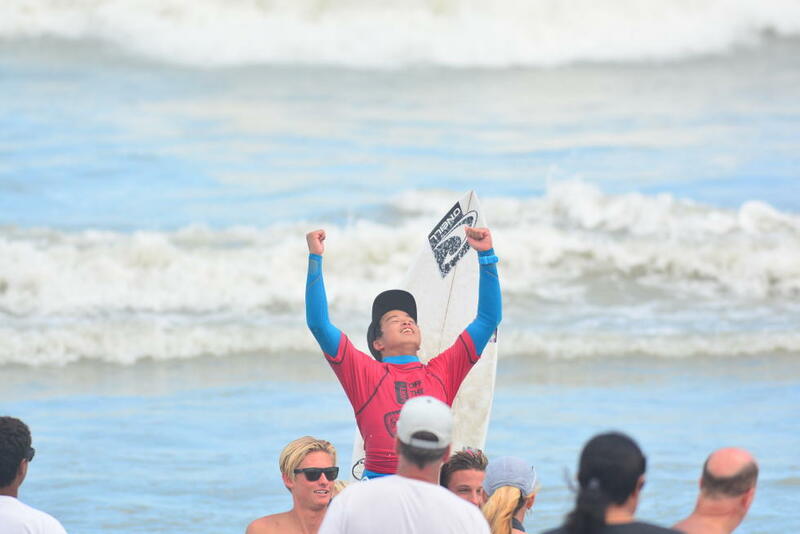 This was both Taylor Clark first QS win and Kei’s first Pro Junior victory. 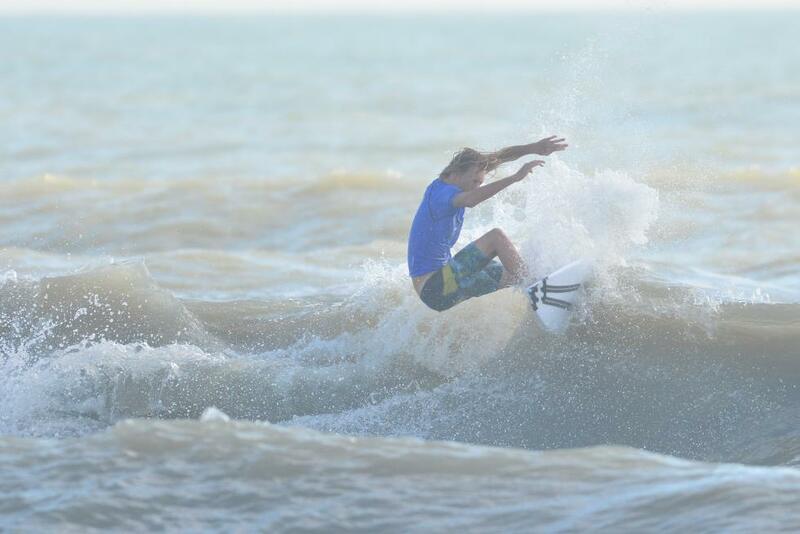 Taylor was riding a new …Lost Carbon Wrap surfboard. 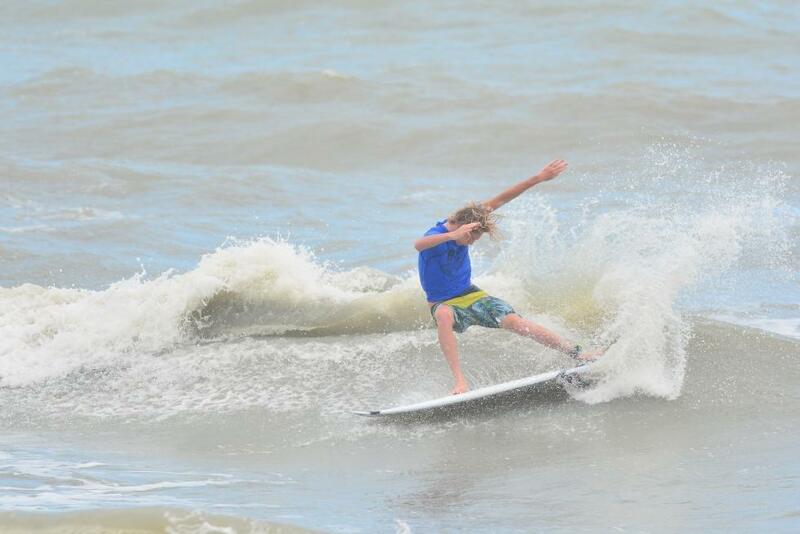 Check some of the pics below.